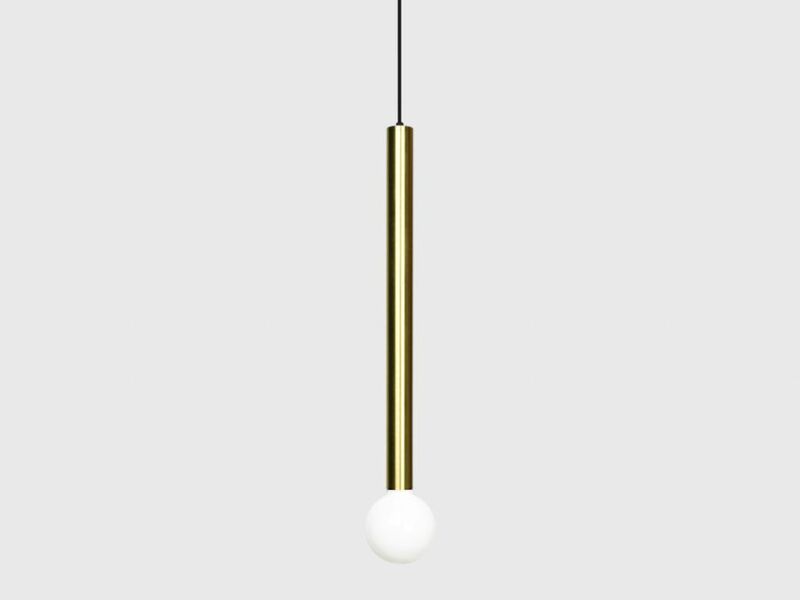 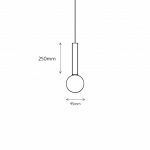 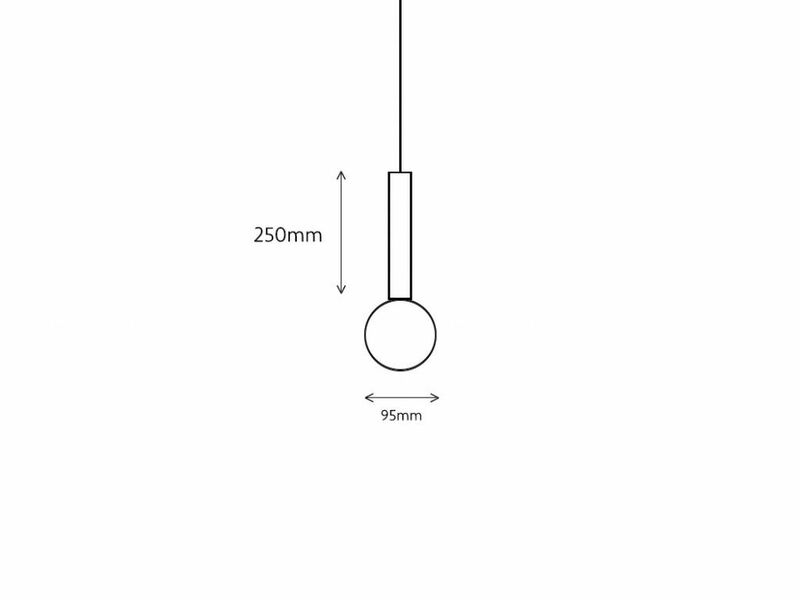 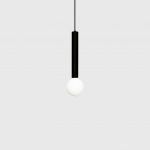 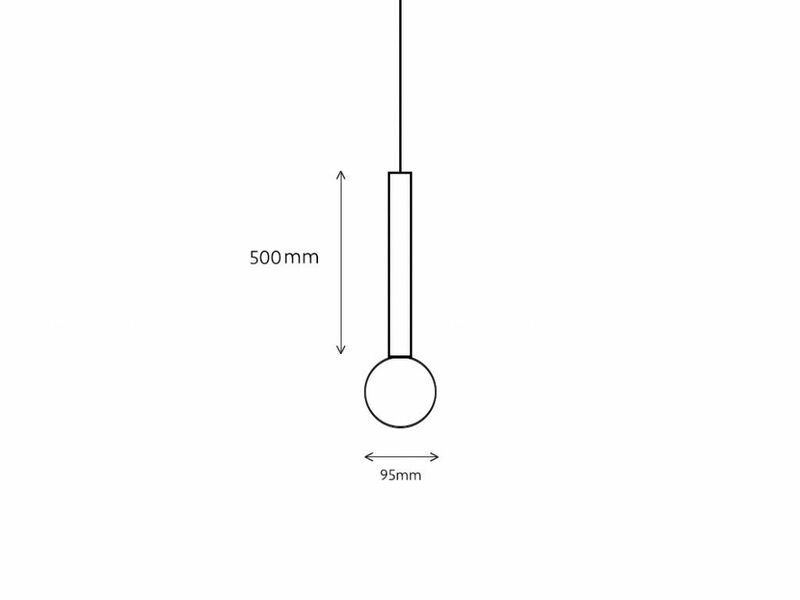 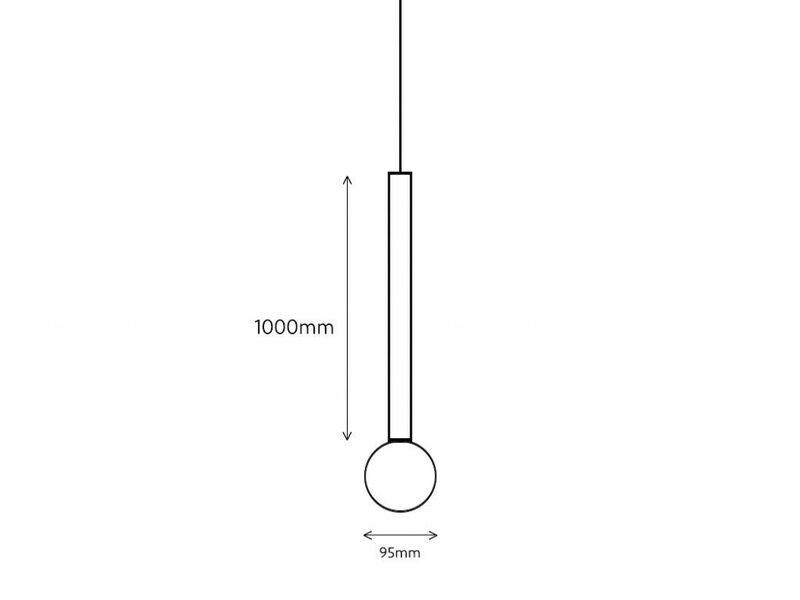 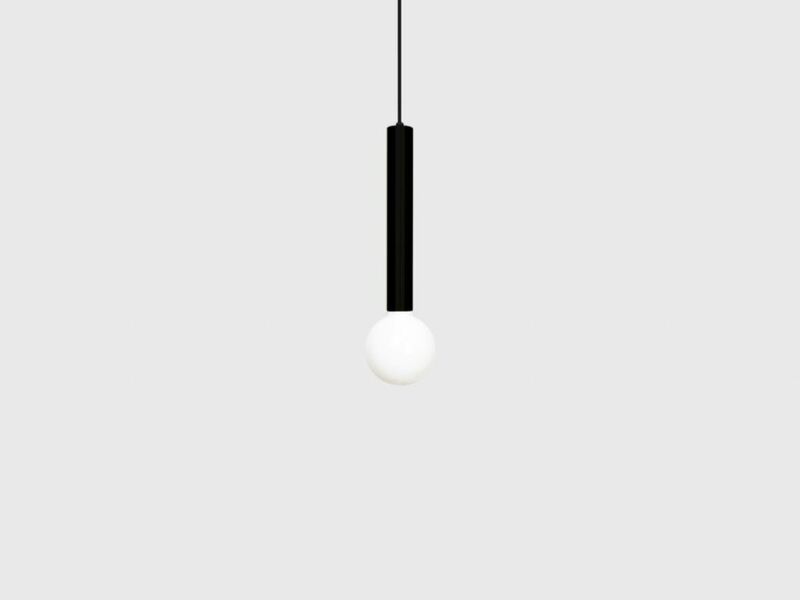 Cilindrino is a minimal, cylindrical LED pendant with a decorative globe, designed and manufactured in Australia. 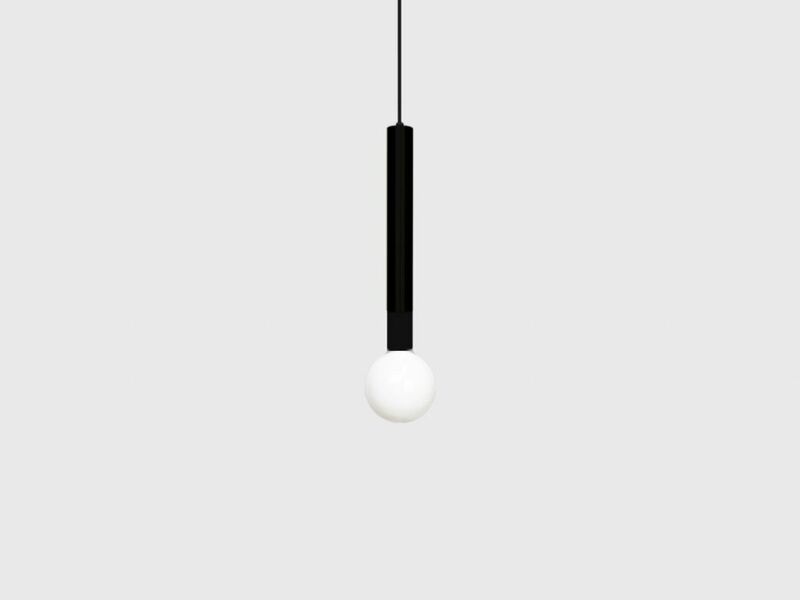 It has a diameter of only 40mm making this fixture a contemporary addition to any interior. 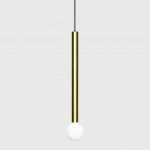 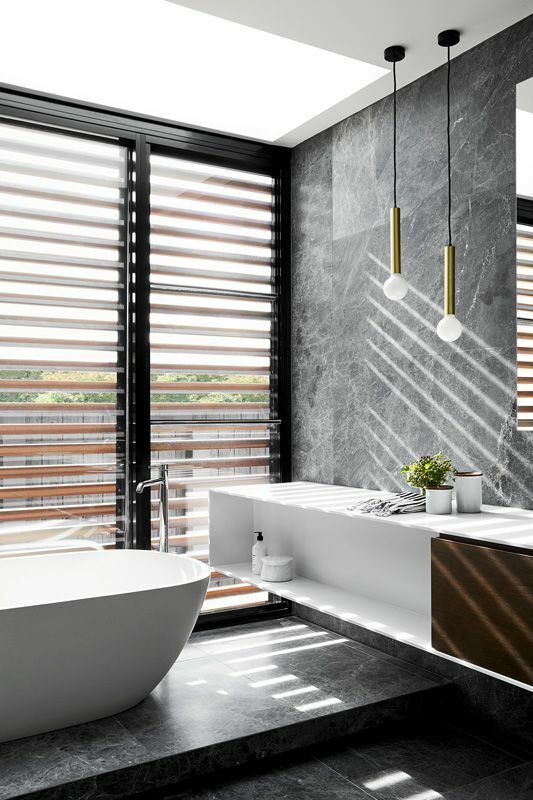 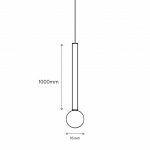 Available in 3 lengths and with the option of having it ceiling mounted or suspended, Cilindrino is ideal for use in multiple applications as an individual light source or mounted in a cluster as a statement piece. 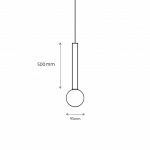 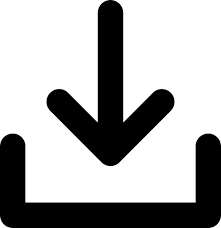 Custom lengths and finishes are available for special projects.